Old lawn mower on the fritz? 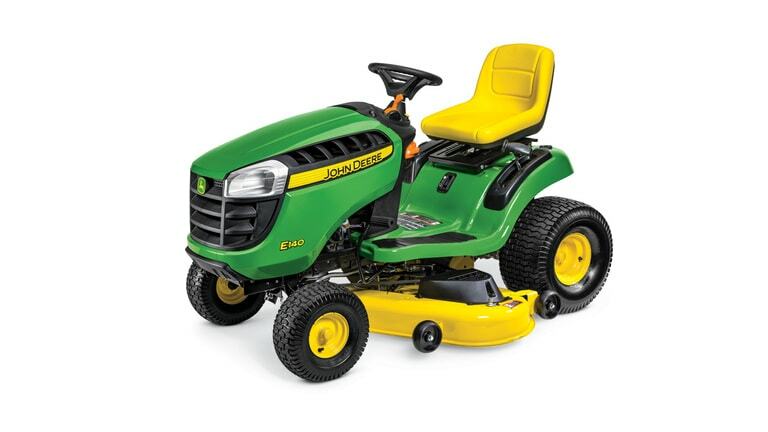 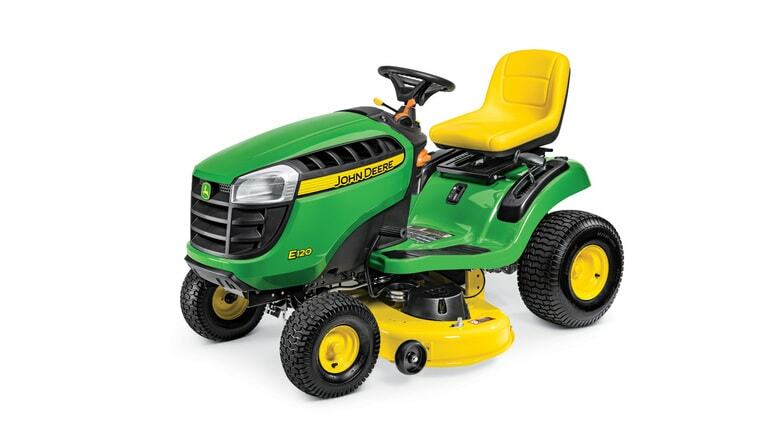 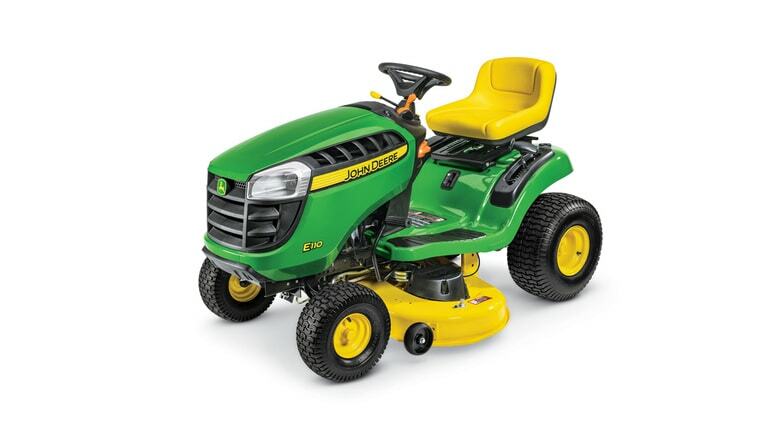 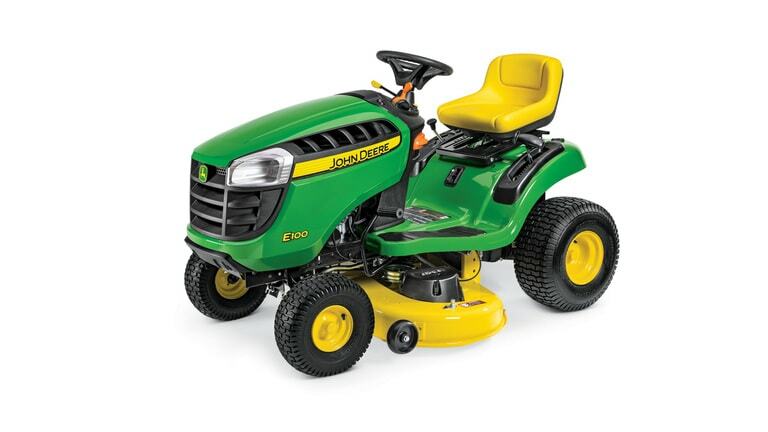 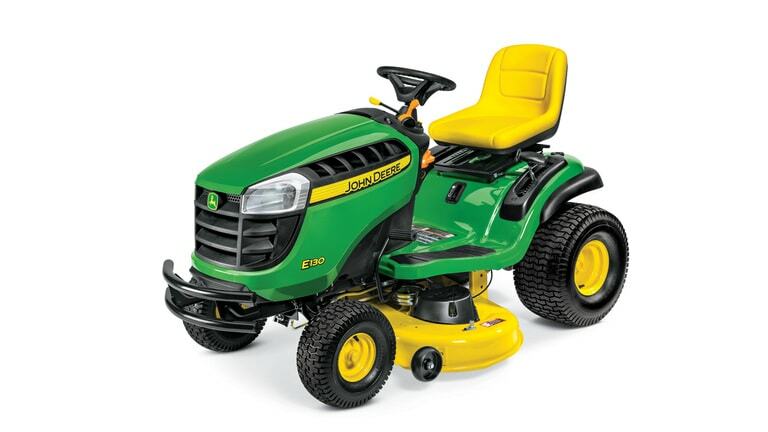 Sunshine carries a range of John Deere lawn mowers and zero turn mowers across all locations near you in Louisiana. 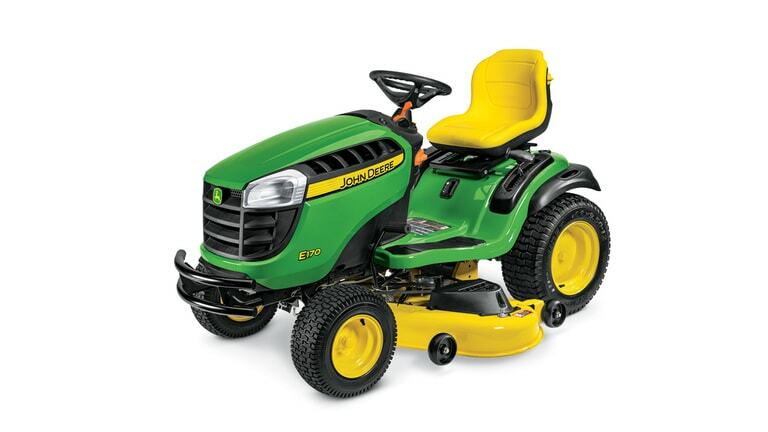 Give your neighbors a serious case of lawn-envy with beautiful, clean cut lines with any John Deere riding lawn mower or zero turn mower. 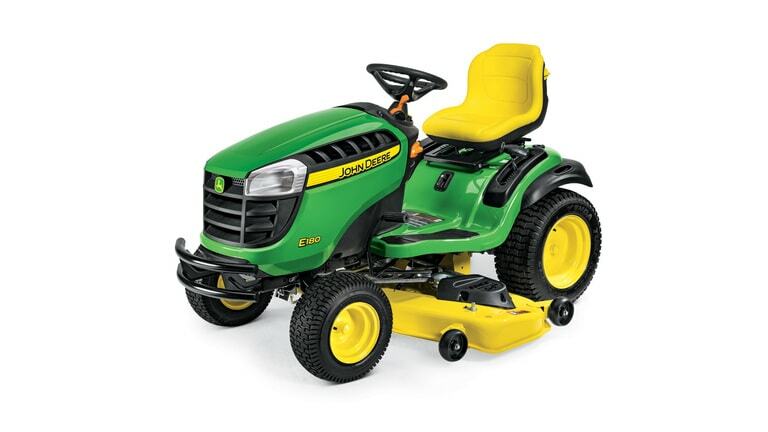 Not sure which model is best for your acreage or property? 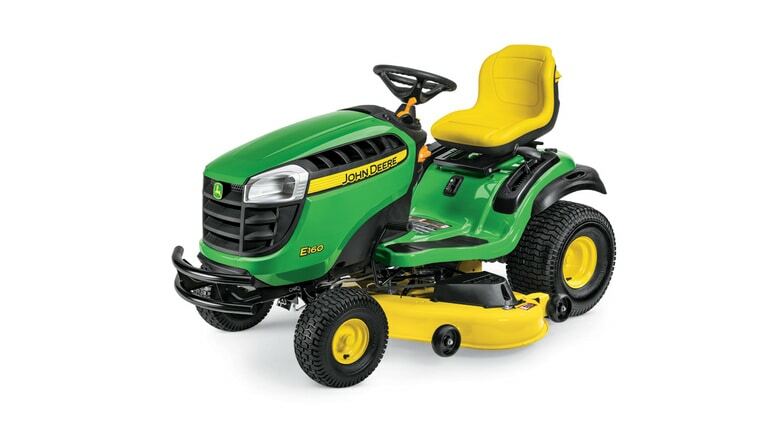 Contact us for more information, request a quote or schedule a test drive.